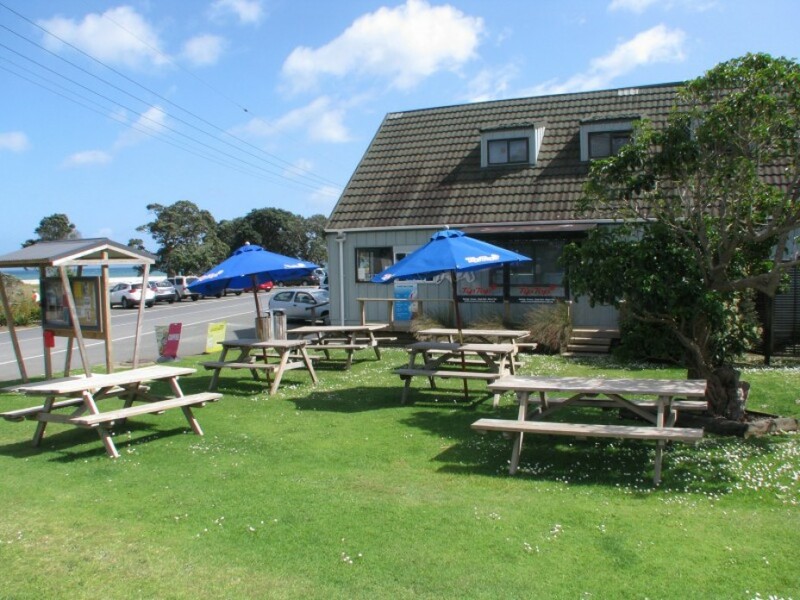 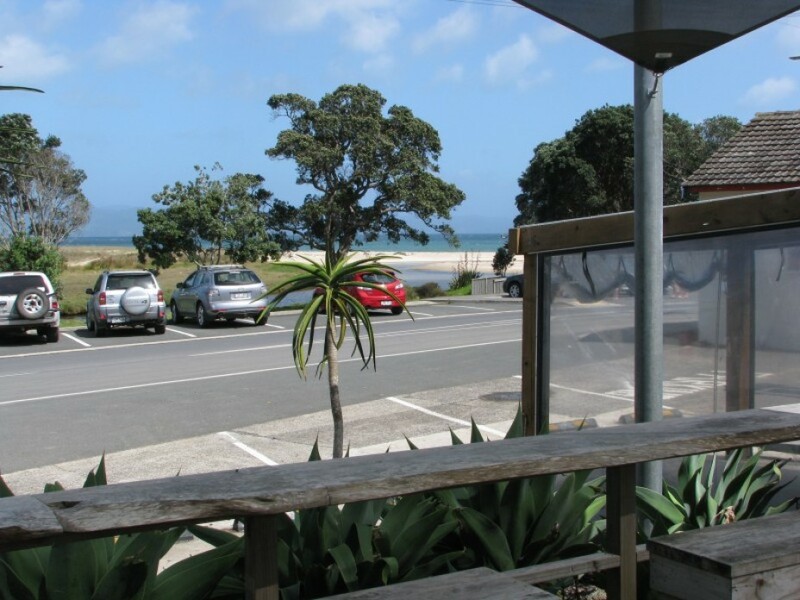 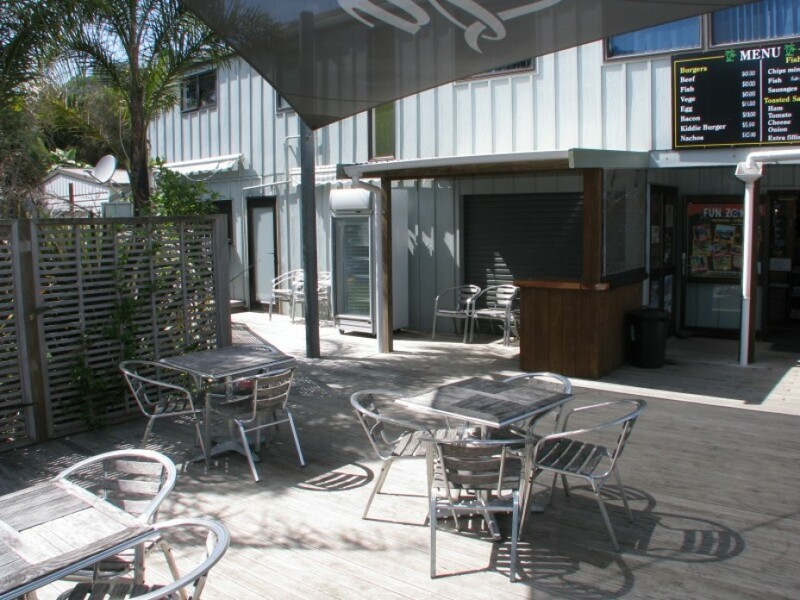 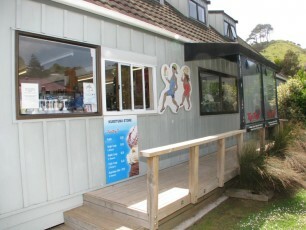 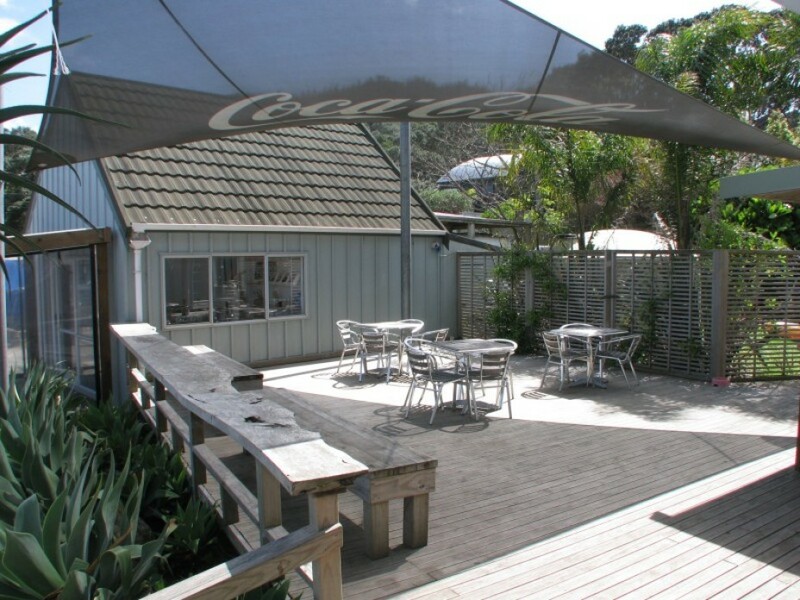 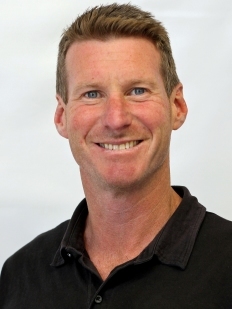 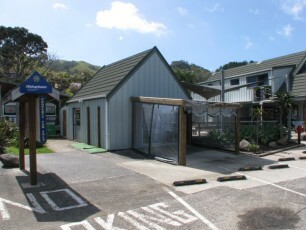 One of the most Iconic beachside stores and idyllic NZ locations could be the key to your lifestyle change. 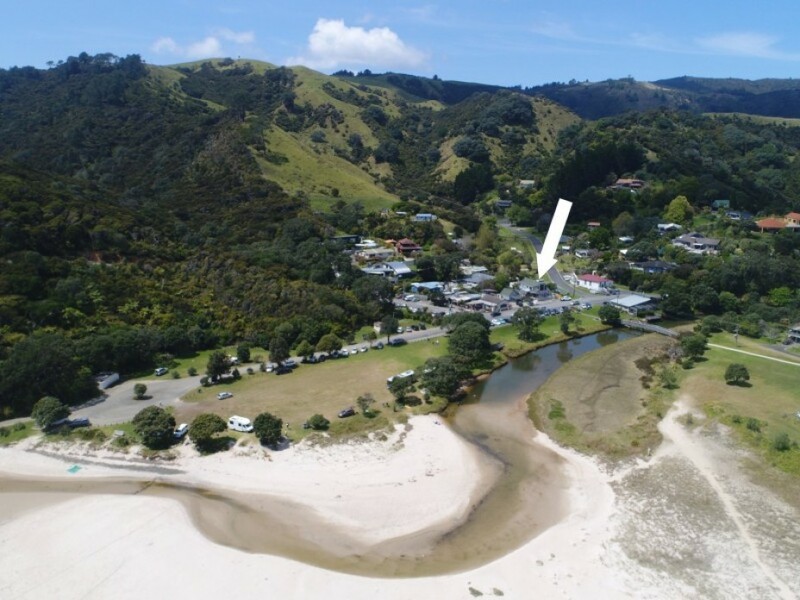 If you'd like to swap out the traffic, hustle and bustle and stress of city life for the Coromandel way of living then this is your calling. 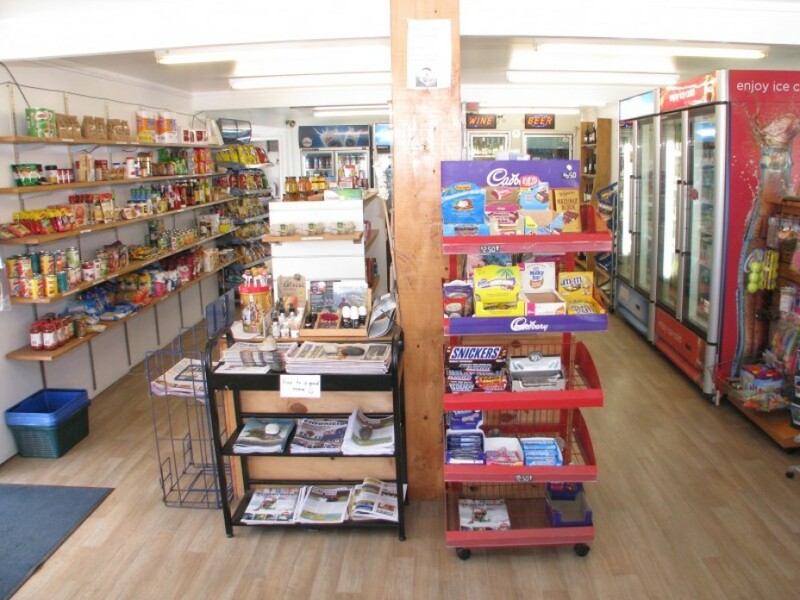 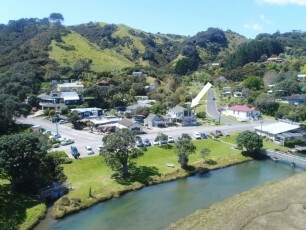 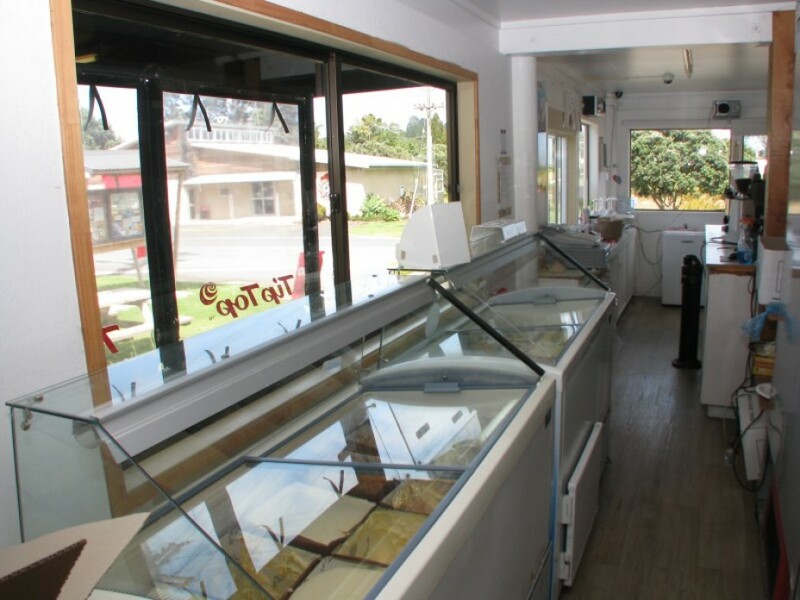 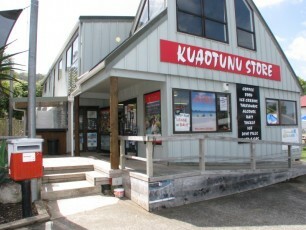 Kuaotunu Store, land, buildings and business are for sale. 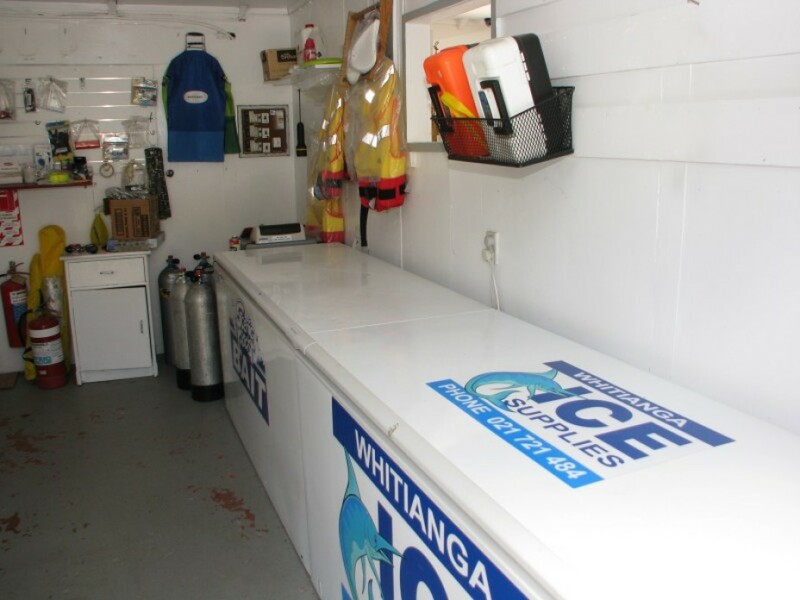 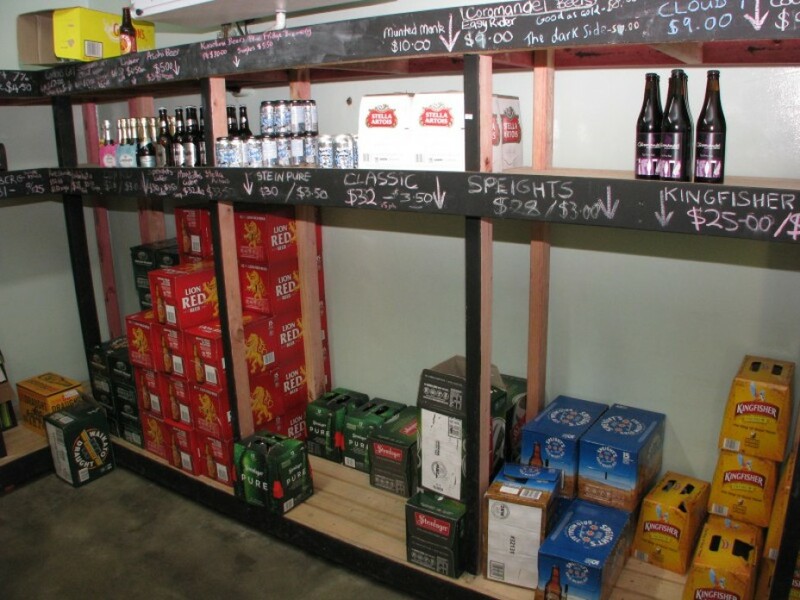 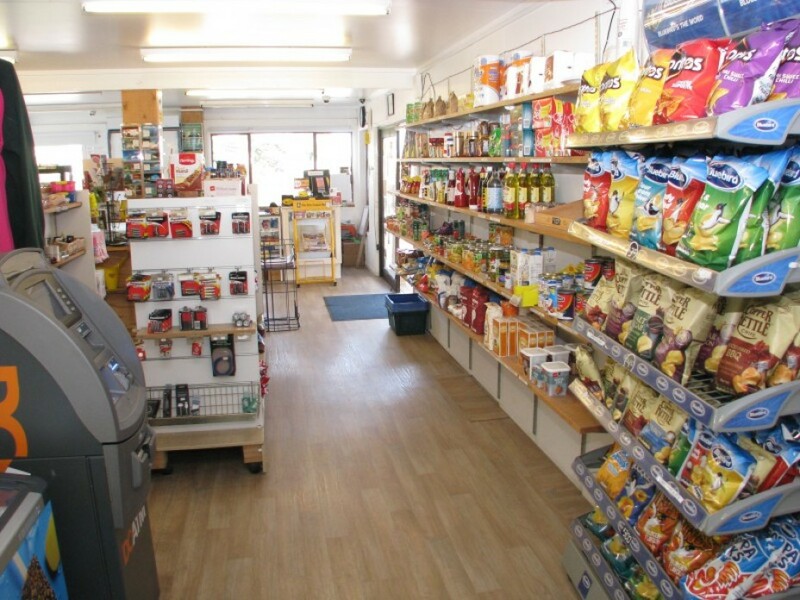 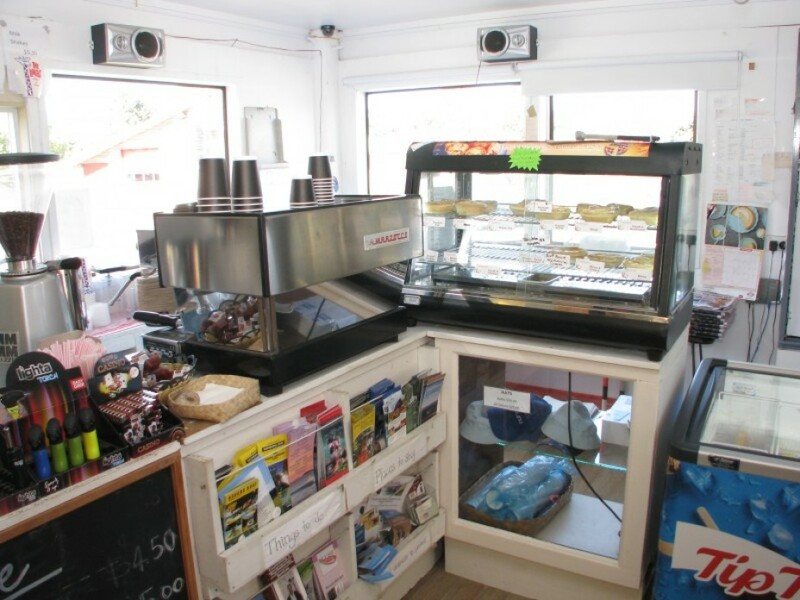 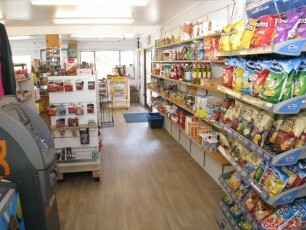 Downstairs the shop is set up as a General Store, with external ice cream servery, plus walk-in beer and wine chiller. A separate coffee hut opens to outdoor seating with magic views. 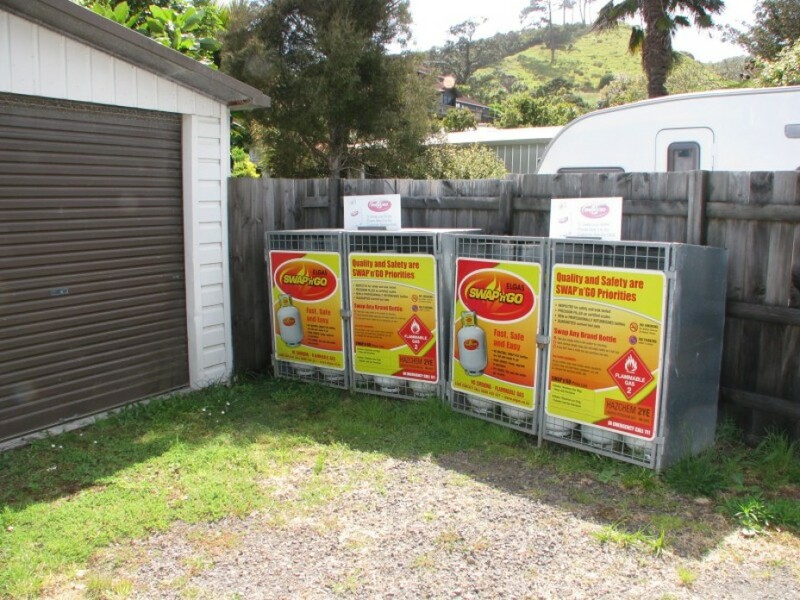 A certified dive bottle filling station is in operation and a former commercial kitchen could potentially be utilised. 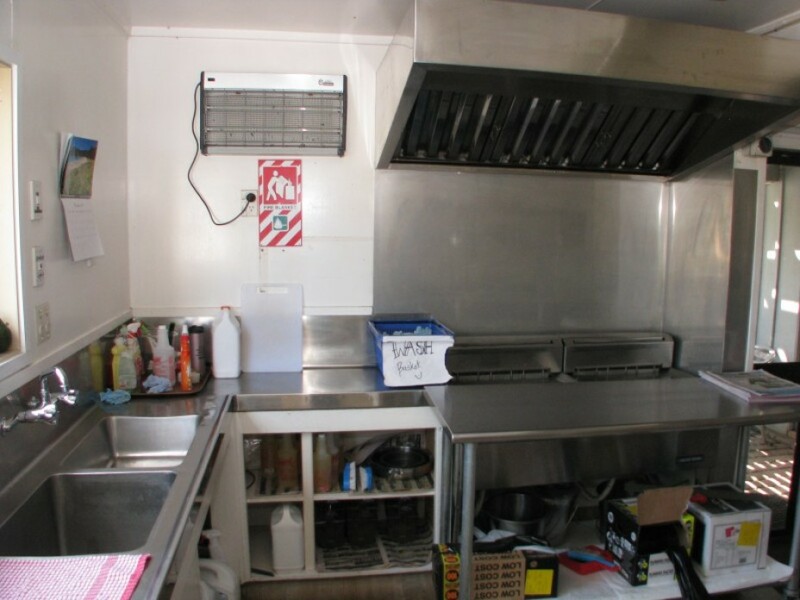 Upstairs a single bedroom apartment provides an accommodation income plus there is office and storage space (previously a 5 bedroom family home). 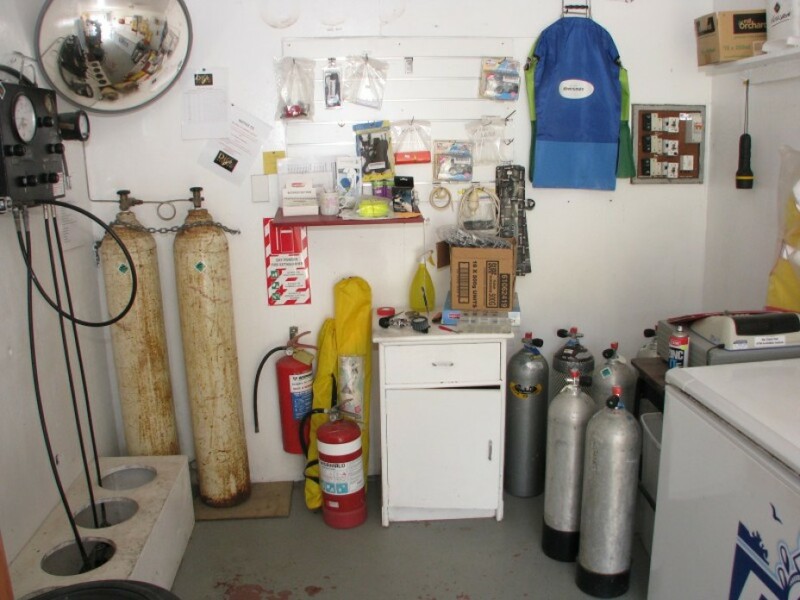 A separate building on site is currently leased along with other income generating streams and double garaging provides more storage. 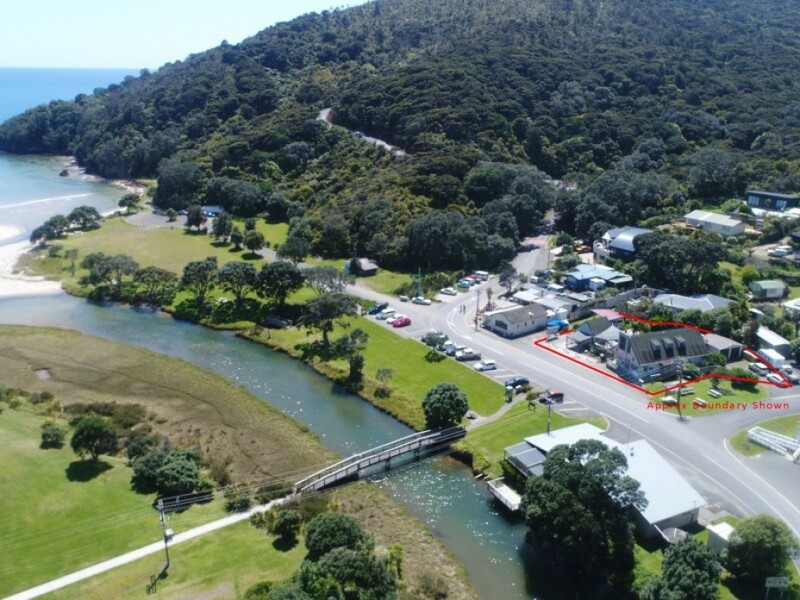 Here is an awesome opportunity to re-locate to an amazing and expanding location with potential to grow and personalise the business. 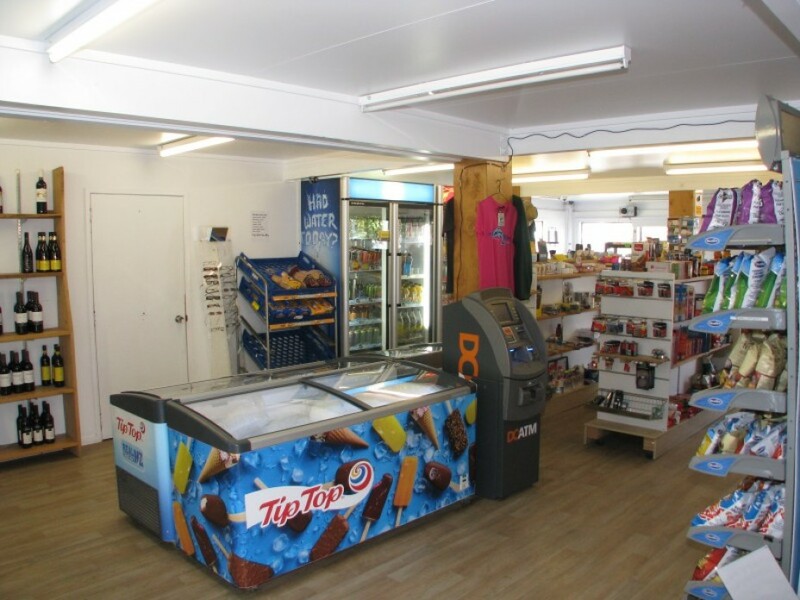 Please contact the team at Richardsons for more information.